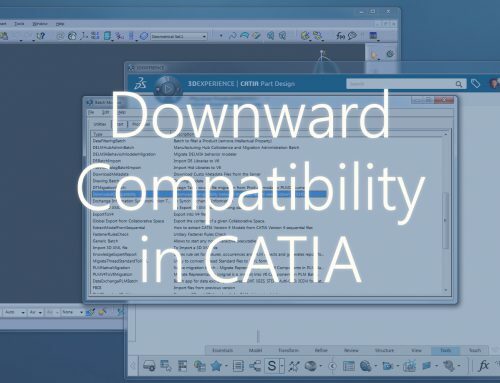 We are proud to announce the first release of CATIA Training Courses, interactive lessons perfect for beginners and CAD-Engineers who are looking to quickly become efficient in the CATIA environment. 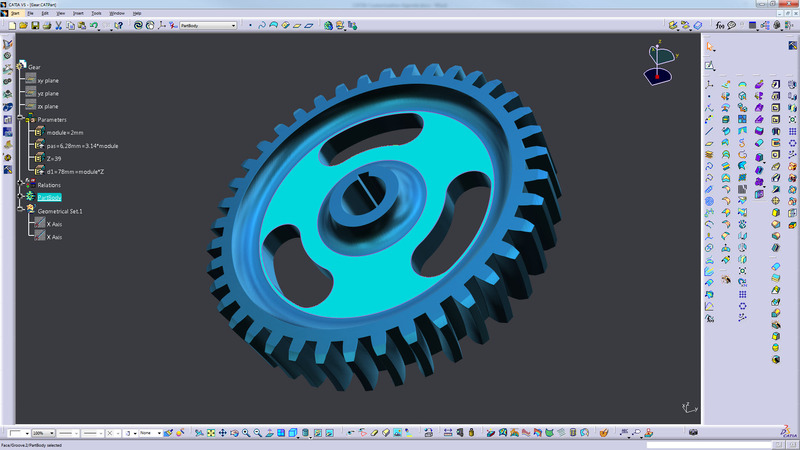 CATIA is a powerful CAD platform! 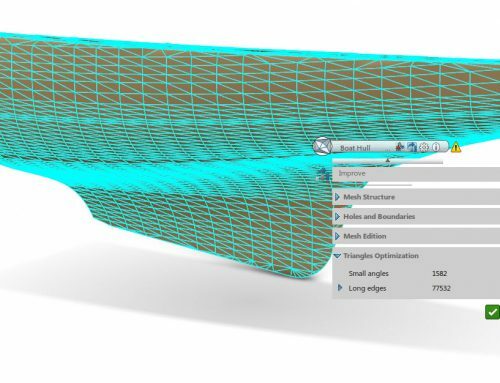 You have an access to a significant amount of workbenches that allows you to design surfaces and solids, create assemblies and drawings, simulate mechanism and much more… To improve your skill using the software, training is required. 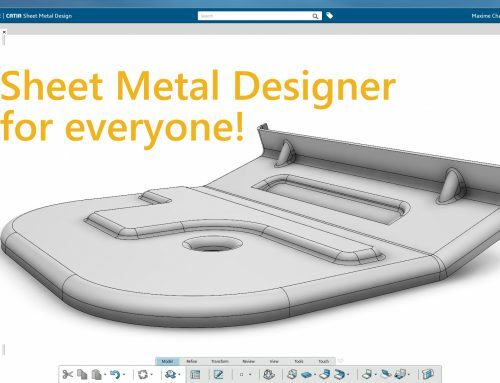 The courses will present an overview of each workbench (interface, features, etc.) and explain the right methodology to follow. 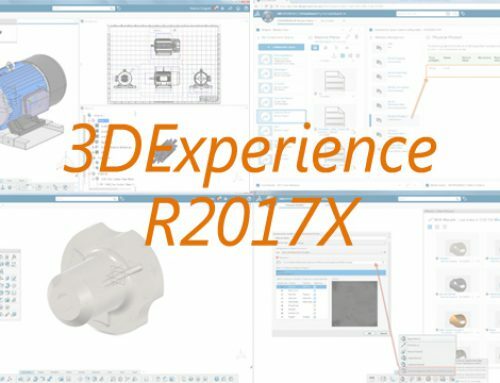 You can also learn how to improve the 3D visualization of your model and increase your efficiency using a customized interface. The lessons are fully interactive, with a little bit of theory and a maximum time spent on practice. Each training are contains textbooks, exercises and videos that you can redo as much as you want. Read more about our lessons here! We are planning to expand this list in the very near future. Feel free to give us a shout if you have any suggestions for lessons! We also offer our help answering your questions about your own projects. 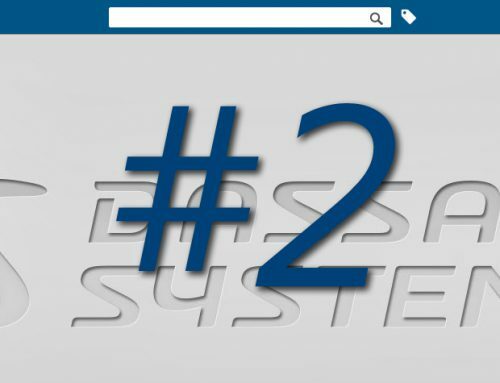 We can assist you in optimizing your workflow and develop methodology that increase the robustness of your design. Our experience has shown us that only a few days of consulting can have major time-saving impacts, so don’t hesitate to contact us!